Happy New Year from around the world! In how many languages do YOU know how to say “Happy New Year”? It’s the start of a new year, which means an abundance of new opportunities to better yourself and the world around you. Why not start by learning a new language? As you probably already know, learning a new language has countless benefits to your life: from making you more employable to putting off the harmful effects of aging! That’s why people around the world choose to learn a new language as their New Year’s resolution. Join the club! 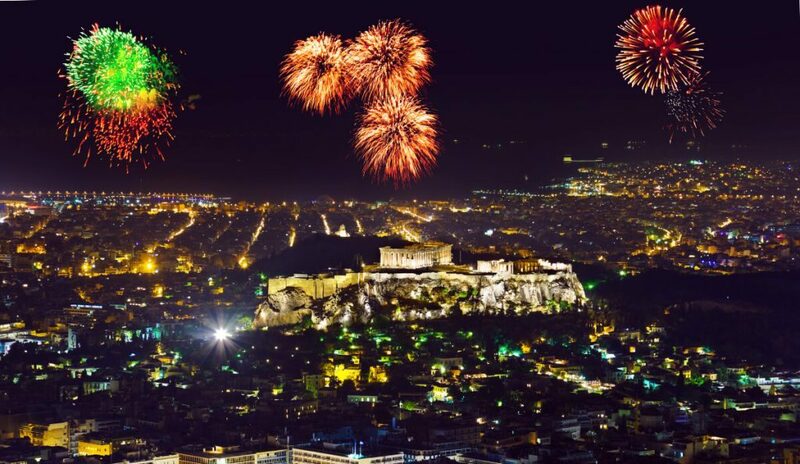 To help inspire you to embark on this journey (and perhaps to travel to a new country in the new year as well), here are a few New Year’s traditions in different parts of the world. 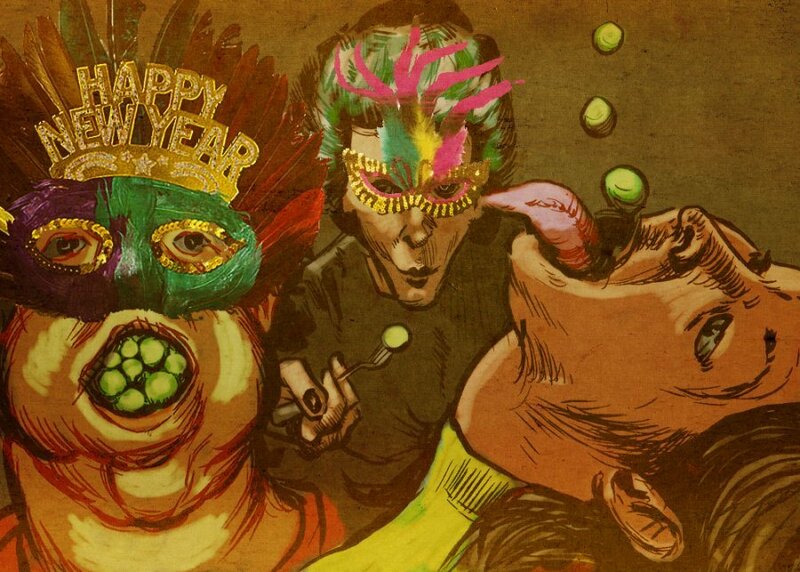 Spain: In the moments before the clock strikes midnight, it is customary to stuff one’s mouth with twelve grapes. Each grape consumed represents one of the twelve strokes of the clock to come! 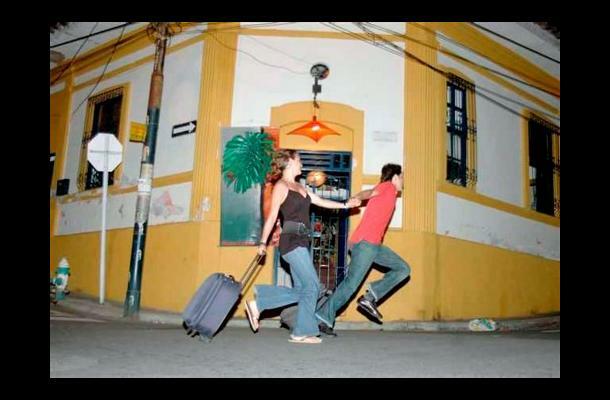 Colombia: You may see people in Colombia running around the neighborhood with suitcases on New Year’s Eve. That is because they are hopeful that this will bring travel in the new year! Scotland: Hogmanay, the Scots word for New Year’s Eve, is a holiday whose origins date back to the Vikings, who celebrated the Winter Solstice. 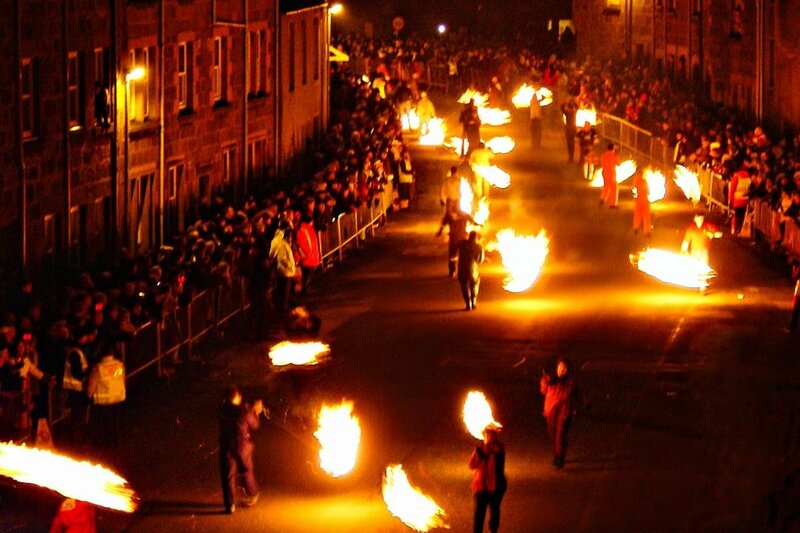 Three days mark the modern-day celebration, starting on the 30th of December with a torch-lit night walk through the streets. Then, New Year’s Eve brings live music and dancing to the streets, culminating in a sing-along of Auld Lang Syne. Finally, January 1st is time for the Loony Dook: a freezing cold dip in the River Forth, all dressed up in fun and outlandish costumes. 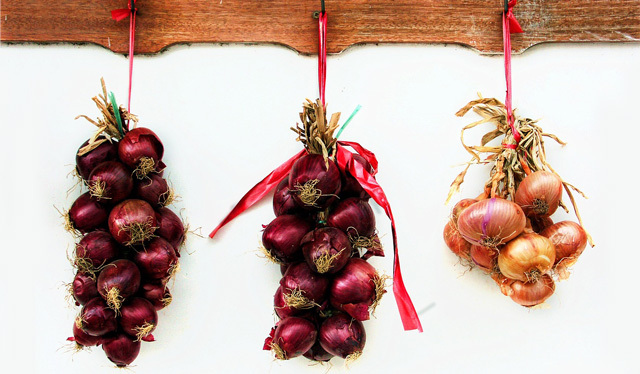 Greece: Many believe that onions are a sign of rebirth. As such, in Greece, onions are hung on the front door to bring prosperity in the new year, and some parents even wake up their children with a bop of an onion on the head on this special day. 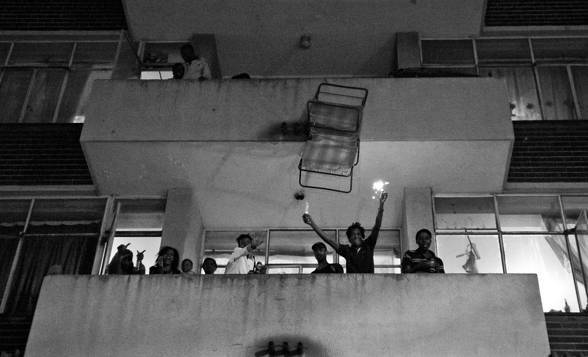 South Africa: If you think fireworks are dangerous on New Year’s Eve, try throwing refrigerators and other large appliances out the window! This tradition is a true display of out with the old, in with the new. Due to public safety concerns, this practice has become less and less common in modern times. The start of the New Year is a special time for people all around the world. Did you know that the practice of making New Year’s resolutions may date back to the Babylonians in 2600 B.C.? When taking the time to reflect on your past twelve months, and looking ahead to make the next twelve even better, consider choosing to learn a new language as your resolution. You’ll thank yourself later! To help get you started on your quest, here’s how to say “Happy New Year” in ten different languages. Can you guess what they are?